Ruby. Marks the evolutionary changes since the ’83. 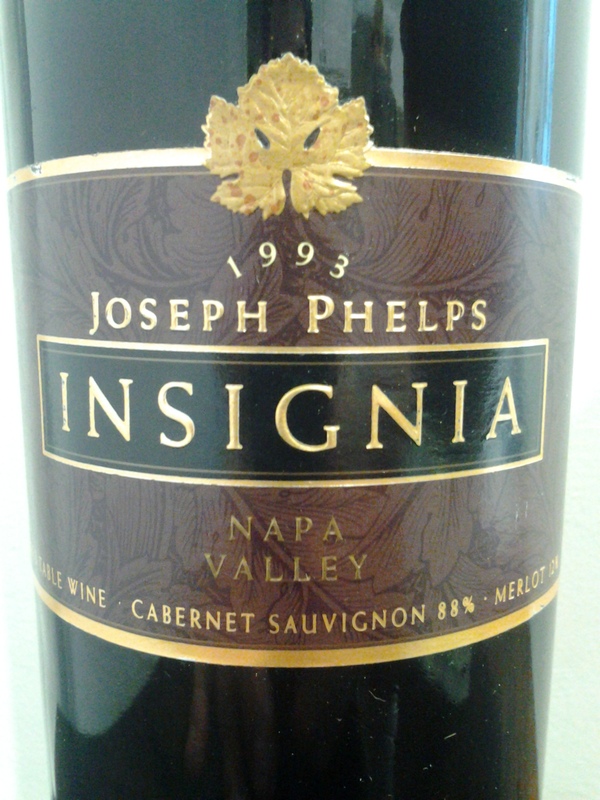 Luscious and luxurious in the ripe, fruit-driven style of contemporary Napa. Just enough trail dust and sagebrush to place it correctly. Now.